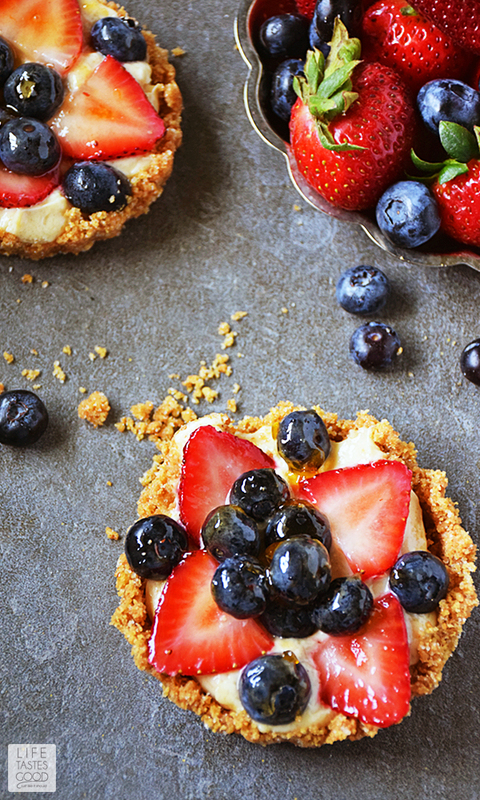 With my Red, White, and Blue Fruit Tart recipe, it's easy to beautify your dessert table. This easy recipe is no-bake and only takes minutes to put together. 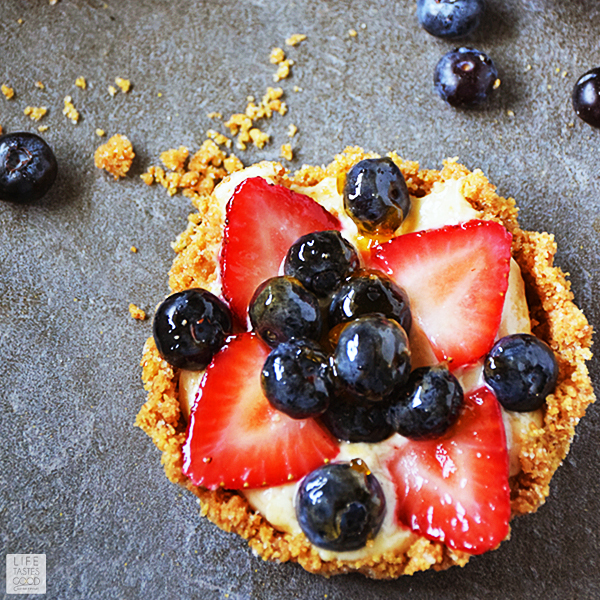 You'll fall in love with the flavor combo of fresh fruit, cheesecake filling, and graham cracker crust, and the festive colors make it perfect for holidays like the 4th of July and Memorial Day. The #SundaySupper Tastemakers are getting ready to enjoy the 4th of July with easy recipes and you can too! Scroll down past my recipe for a list of over 40 Easy Patriotic Recipes to help you plan your celebration! 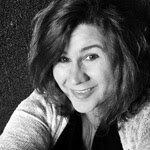 Thanks goes out to Cindy, of Cindy's Recipes and Writings, for her efforts in making this event possible. I don't mean to brag, but I think this is the BEST graham cracker crust recipe ever! It is easy to make with just the right amount of sweetness. Seriously! I could eat it right out of the bowl. I HAVE eaten it right out of the bowl! It's the same crust recipe I use for my popular Avocado Lime Cheesecake Recipe and just about anything else that has a graham cracker crust. For another easy dessert recipe perfect for the holiday, give my Patriotic No Bake Cake a try. It uses the same graham cracker crust recipe. I ended up with some leftover graham cracker crumbs, but they didn't go to waste! They can be frozen for future use, but I used them to whip up my recipe for Lime Cheesecake Parfait to have another dessert option on hand. You can't have too many desserts, amIright? For the filling, I used my favorite fruit dip recipe, the same one I use on my Strawberry Dessert Bruschetta, and then topped that with fresh fruit. I went with blueberries and sliced strawberries to have a red, white, and blue theme for the holiday, but don't be afraid to mix it up with a variety of fruit toppings. 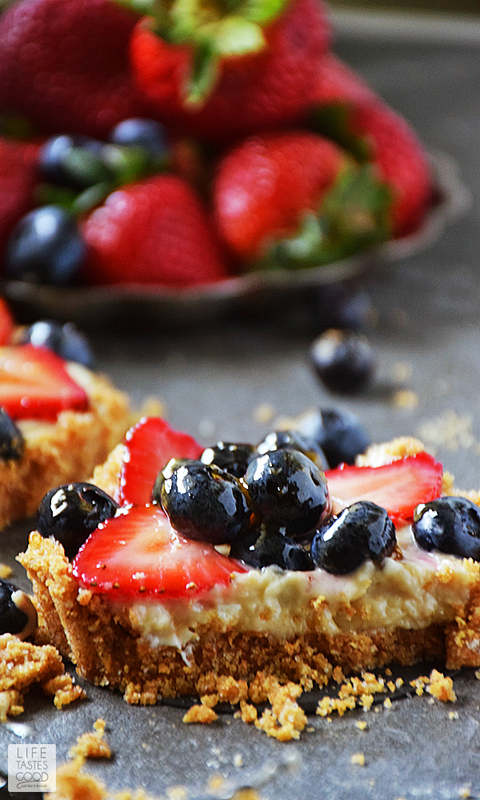 If it's your fave, it is bound to make a delicious tart when paired with my graham cracker crust and fruit dip. I hope you have a safe and happy holiday weekend full of lots of fun, family, and delicious food! Be sure to watch my quick video below if you'd like to see how to make my Red, White, and Blue Fruit Tart recipe. Enjoy! In the bowl of a food processor, pulse a sleeve of graham crackers with 1/3 cup sugar until you make fine crumbs. Add 6 tablespoons melted butter and pulse until combined. Spoon graham cracker crumb mixture into a 4 cup mini tart pan with removable bottoms. I use a small bottomed cup to tamp down the graham crackers as seen in the video above. In a medium bowl, add 8 ounces softened cream cheese, 1/2 cup brown sugar, 1/4 teaspoon vanilla, and a pinch of salt. Cream mixture until well combined and smooth. I used my Smart Stick, but a hand or stand mixer works just as well. 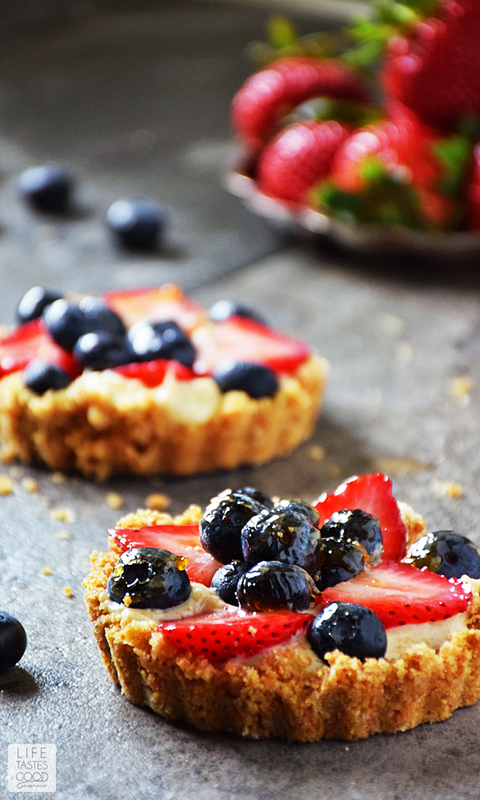 Spoon cream cheese mixture evenly into the graham cracker crust and top with strawberries and blueberries. Refrigerate until the cream cheese mixture is cold and set enough to remove the tarts. About 30 minutes to an hour. When ready to serve, remove the tarts from the fridge and brush lightly with melted apricot preserves. Serve and enjoy! What beautiful berry topped mini desserts! Just my style!!! Beautiful dessert. Gorgeous photos. They made me want to reach over and take one! This is an amazing fruit tart recipe which I can make all year round. Thanks for sharing.